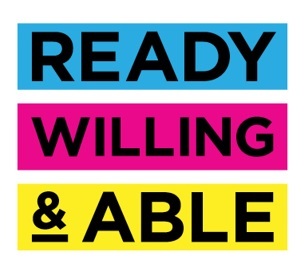 We are pleased to announce that the federal government has extended the Ready, Willing, and Able (RWA) initiative until the end of June 2018. During this extension period, RWA will be putting in a formal proposal for another 3-year project which if approved would enable a ‘RWA Phase 2’ to begin as early as July 2018. As RWA finds out more about a potential Phase 2 of the initiative in the coming weeks and months, we will be updating the website with the most up-to-date news and announcements. In the meantime, the RWA team is looking forward to continuing its work with Canadian employers to build an inclusive workforce!